The ESP8266 chip, and the boards based around it, have been the new hot new thing this past year. Overnight it became — almost by stealth — one of the leading platforms for the Internet of Things. 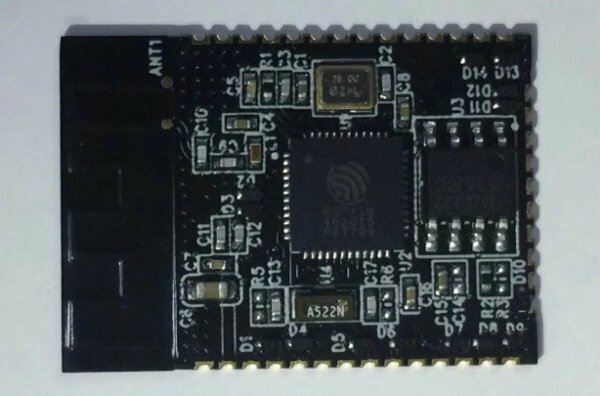 This runaway success quickly gathered a community, and it’s possible Espressif Systems may repeat that next year with their new ESP32 chip. About a month ago the makers of the ESP8266 started trailing their next product. But, beyond the letter to developers, there hasn’t been a lot of information available about the new chip. However, the company recently released some documents concerning the ESP32 module, including schematics and PCB layout, and this week — with ESP32 boards arriving into the hands of beta testers — we’ve had our first peek at the pin out for the new module. So with the beta testers now getting hands on with their boards, we sat down with Teo Swee Ann, the CEO of Espressif Systems, to talk about the breakout success of the ESP8266 and the new ESP32. Your ESP8266 chip has been a breakout success, and a large maker community has formed around the board in a comparatively short space of time. Did you expect its success, or did it take you by surprise? Of course we were taken by surprise, but deep down inside we were all hoping that something like this would happen. We did discuss within the company about this, for a relatively long time, before we got around to doing this. We did this, despite not having all the resources we needed in the first place, but we were glad that the community has mobilized in a very short period to time to make this right, and we are very grateful and appreciative of the many talents that contributed to the projects. 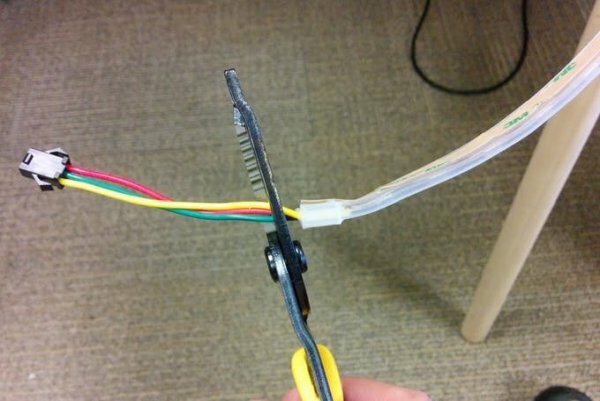 The community has built a lot of tools, and toolchains, around the ESP8266. Did you consult with the people building them before undertaking development of the new ESP32? The ESP8266 community has been sending a lot emails to us. We do try and satisfy all the demands or requirements of a good design. In a way, I found that the community is more proficient and erudite than commercial customers concerning tools and toolchains. The new chip will, in addition to WiFi, also handle Bluetooth — both classic and BLE. Will this be using the same radio, or is there separate architecture in place. In other words, will the chip be able to do WiFi and Bluetooth simultaneously? What are the power implications? Can BLE be separated from Bluetooth Classic to reduce power consumption? The new chip shares the radio between Bluetooth and WiFi. We can have both BT and WiFi to coexist; I think this is the trend in the industry now, but we do see a couple of cases which bucks the trend. Yes, we could also turn off the classic Bluetooth. Apparently, WiFi P2P is a natural replacement for data streaming functions in the classic Bluetooth and BLE is a nice convenient feature to help setup connection to the smart phone. 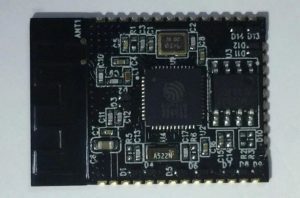 The announcement advertised dual processor for the new ESP32 chip, and seemed to suggest that you could have a separate processor for your application, with the other handling the WiFi. Will you be able to send the processors into sleep mode independently and wake one from the other — say wake the application processor based on a WiFi event, or the processor handling the WiFi based on an application timer or event? We are trying out a number of models. Basically, you can power down one of the cores, and generate interrupts for the CPUs, etc. The announcement also discussed enchanced low power functionality, including ADC and computations, while in deep sleep. Can you talk a little about how that’s going to work? What we have, is simply very fine resolution power control; many Zigbee and BLE chips have these features and we bring them this WiFi-BT/BLE chip. For the case of ADC or other peripherals such as touch, they are woken up periodically with very low duty cycles to lower their power consumption.